Edirne has a very strategic location near three borders - those of Turkey, Greece and Bulgaria. 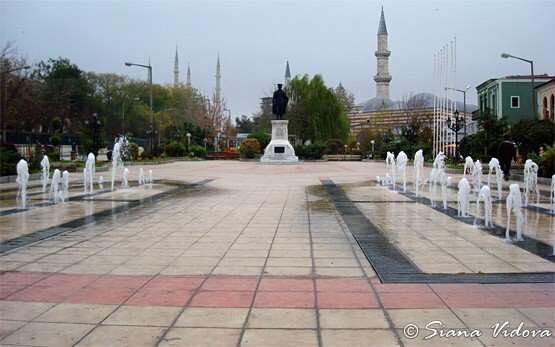 Edirne is famous for its grease-wrestling tournaments, fascinating mosques and marble handicrafts in architecture. 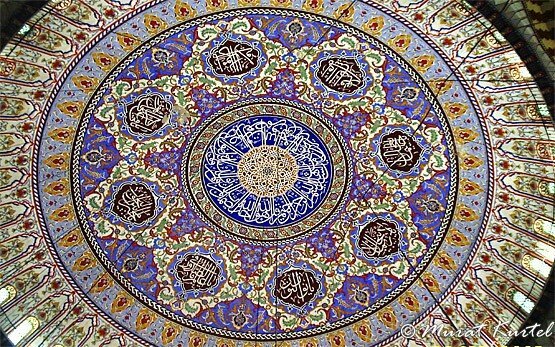 Once Edirne was a capital of Turkey in 15th century. 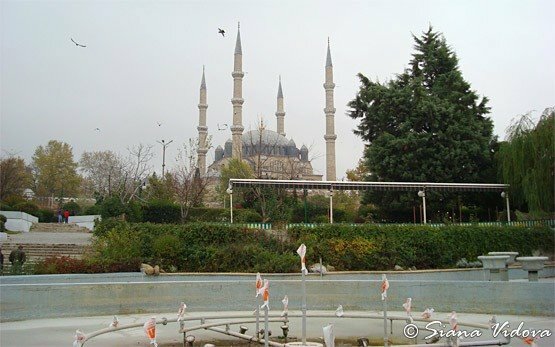 The travel distance from Edirne to Svilengrad (Bulgaria) is 35 km, to Kastanies (Greece) 10km, and to Istanbul 240km.